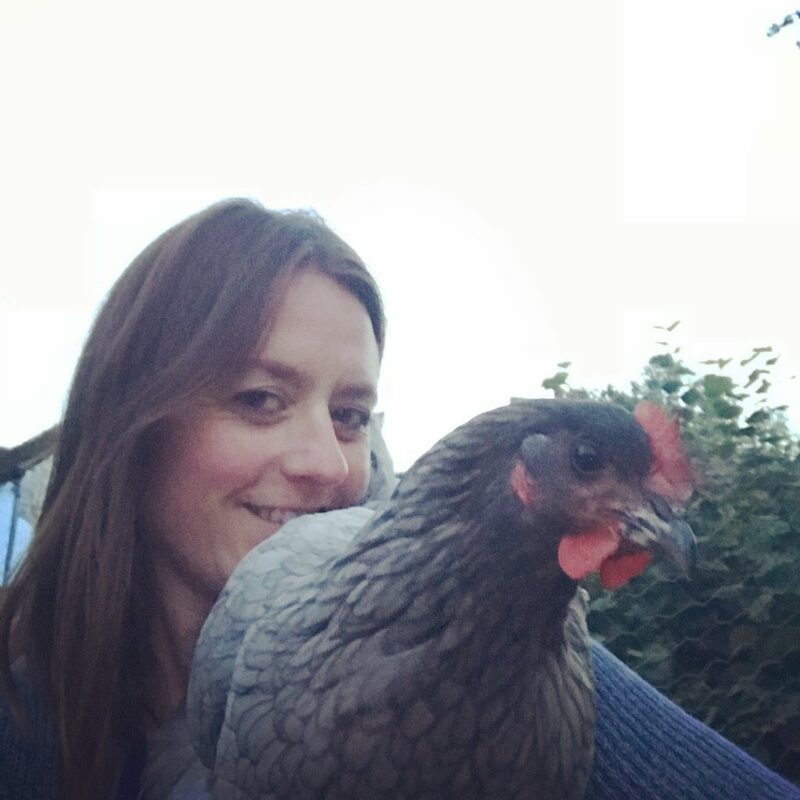 thehaslemerechickensitter.co.uk is a small family pet sitting business run by me (Adele) and helped by my husband Jon and our animal mad 9 year old son Charlie. 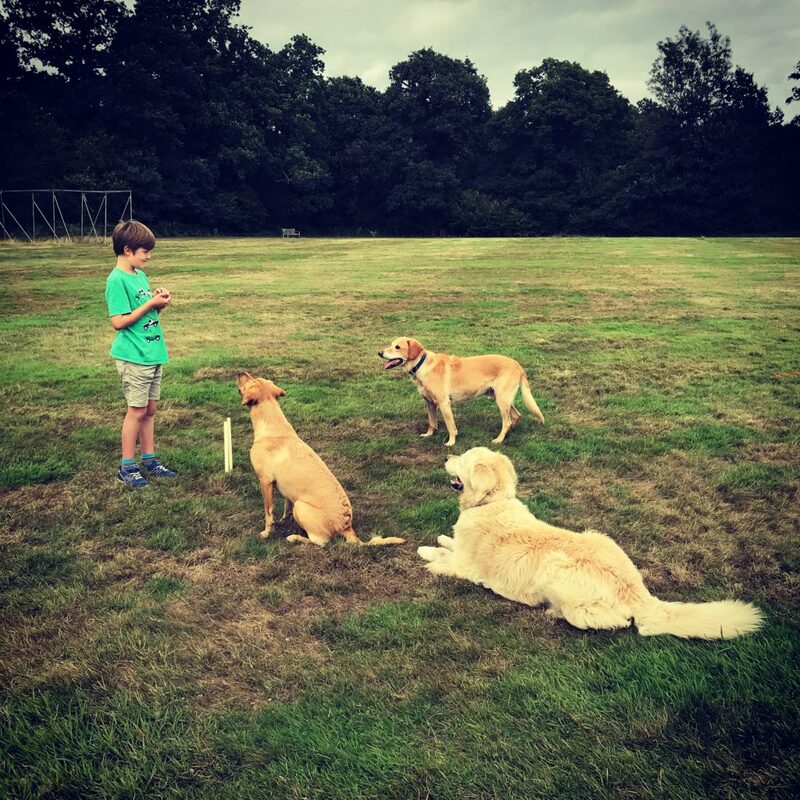 Our pets include our family dogs; Albie a big fluffy Golden Retriever, Oscar our older Lab-cross rescue dog and our youngest addition – Winnie the working fox red Labrador as well as our lovely Guinea Pigs, Chickens, Ducks and Quail. If, like us you worry about your feathered and furry friends when you are away and want to make sure they are well fed and safely tucked in each night then you have come to the right place! We realised it can be surprisingly difficult to arrange good value holiday or daily care . 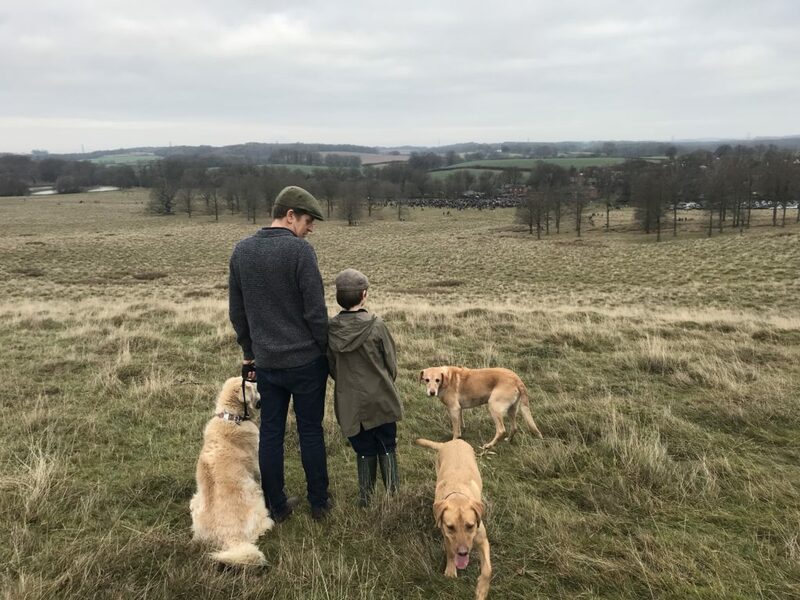 A lot of pets are very easy to care for often simply needing some fresh food and water, a bit of attention and a locked door at night, yet you cannot always rely on neighbours and friends as they have busy lives too. Hence thehaslemerechickensitter.co.uk was born. 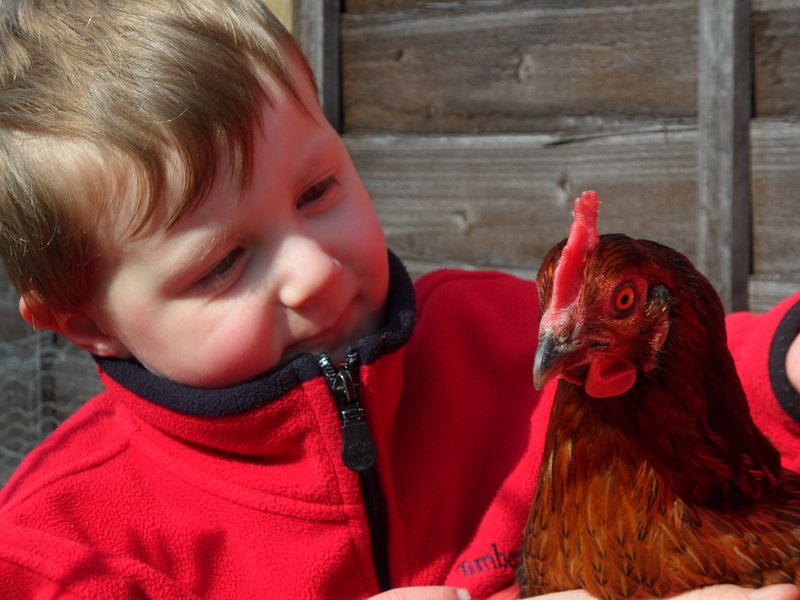 We aim to provide holiday care for a wide range of animals, we hope to keep the service personal and really good value .